The carnival is coming to town with Fiesta Bombarda this weekend, here at Getintothis we have a bunch of tickets to win to their biggest event yet. Having grown from strength to strength over the last two years Fiesta Bombarda, in association with Liverpool’s Art Council, returns to Liverpool’s Anglican Cathedral this weekend with two whole days full of live events. Africa Oyé are getting in on the action too, bringing some African-inspired music of the highest quality to the party and pulling out the stops with the addition of Ibibio Sound Machine. 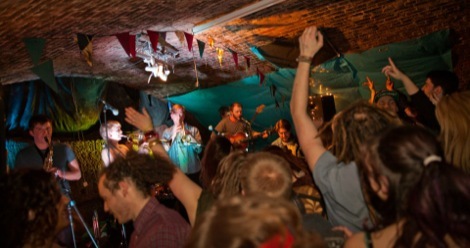 Merseyside knows how to throw a festival, and win awards for doing it! 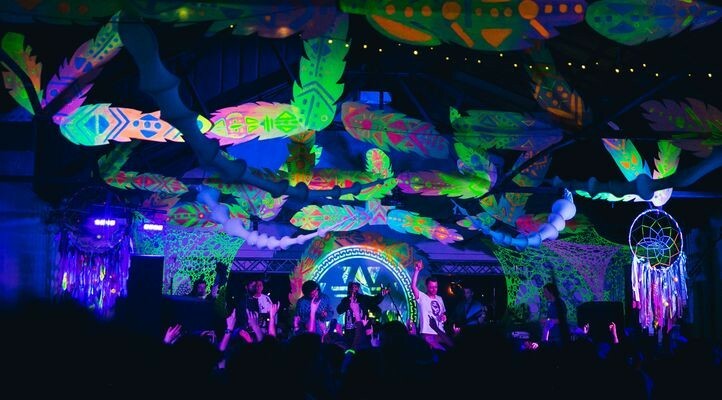 Also on the bill for Friday night are Romare and KOG, as well as a whole host of attractions including interactive drum workshops and an immersive carnival set to give the Cathedral that all important Fiesta vibe. Taking place across Friday 27 and Saturday 28 January, Getintothis has two pairs of tickets to give away for Friday night of the Fiesta, all you have to do is like the Getintothis Facebook page, share this post to your wall and tag your best party pal. Good luck.